Classic iced tea recipes are perfect for the ultimate summer dining experience. Everyone loves a refreshing glass of home-brewed iced tea on a warm summer night. 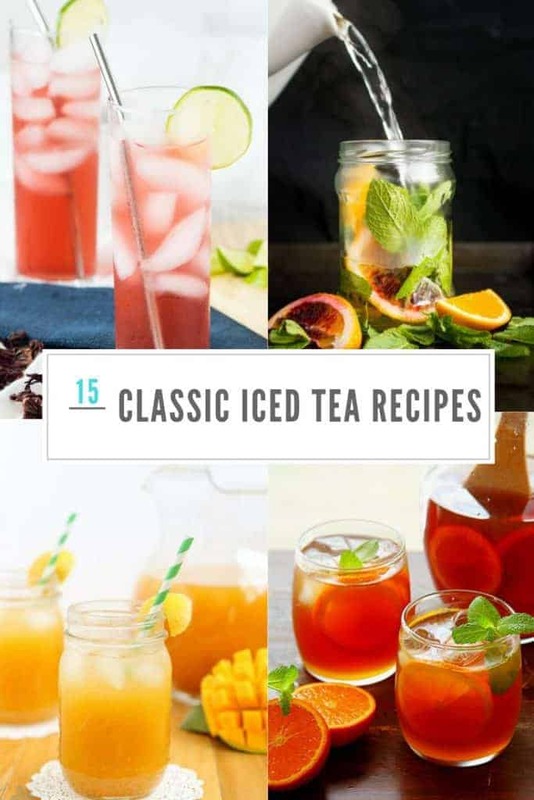 Invite your family and friends over for great food and drinks with 15 fresh and easy iced tea recipes shared from some of the best food bloggers. 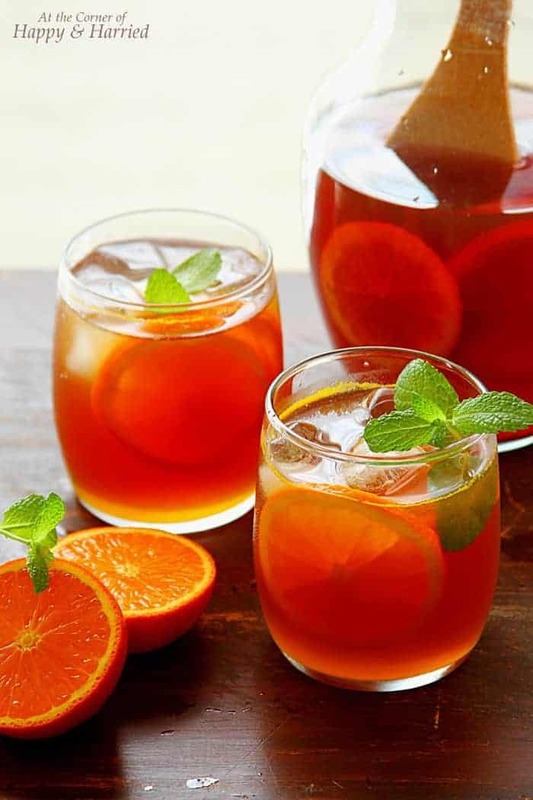 I hope these classic iced tea recipes will inspire you and wow your friends. 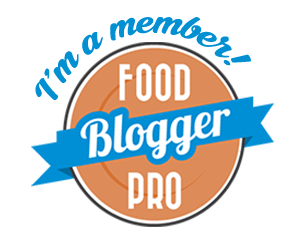 And a big thank you to all the wonderful bloggers for sharing their recipes. 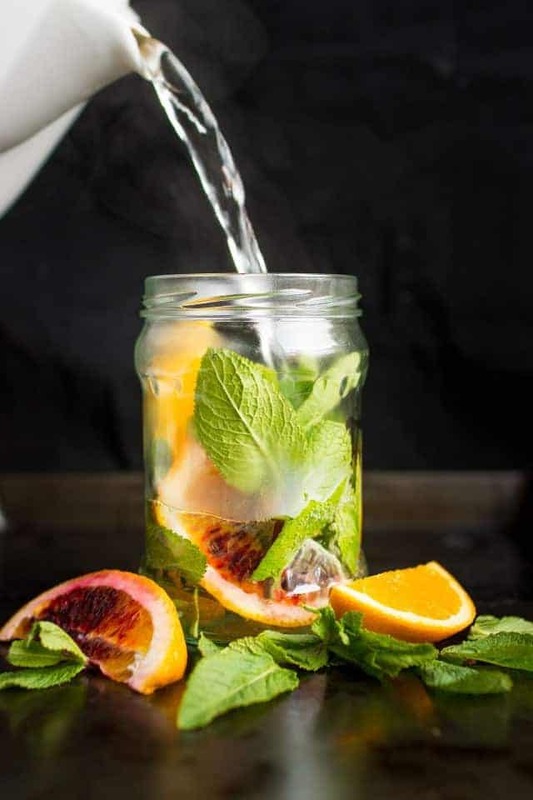 This calming, fragrant fresh orange and mint tea is perfect for relaxing in the afternoon or evening. Let the natural flavor of the mint leaves infuse the water while you chill out. Bring summer into your home with a tall glass of hibiscus iced tea. This tropical flower makes a wonderful iced tea. You can buy dried hibiscus flowers on Amazon. This is a fantastic way to enjoy a lovely cup of sweet tea. 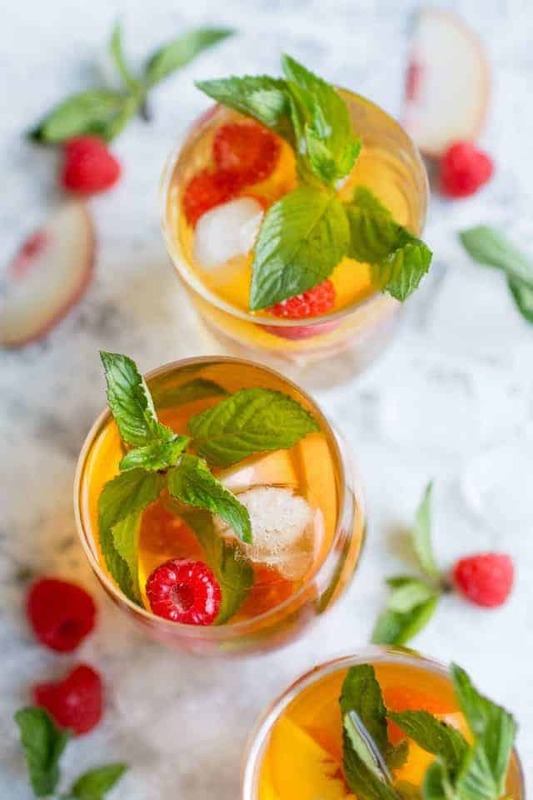 The plums and mint are a perfect combination and a lovely addition to sweet tea. You don’t need to make the tea as sweet as you normally would because the natural sweetness of the plums will add to the tea. 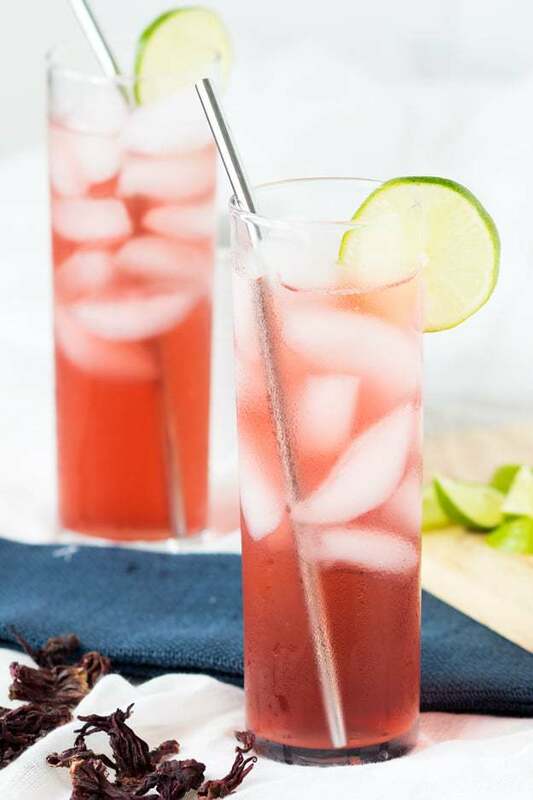 Try this beautiful Agua de Jamaica (Hibiscus Lime Cooler) with Coconut Water. This version is made as a cold brew with coconut water. It’s tangy, earthy, sweet and refreshing. Ask any Moroccan and they’ll tell you that drinking mint tea is a national occupation. It is not only served at set times but enjoyed throughout the day and is the foundation of Moroccan hospitality. 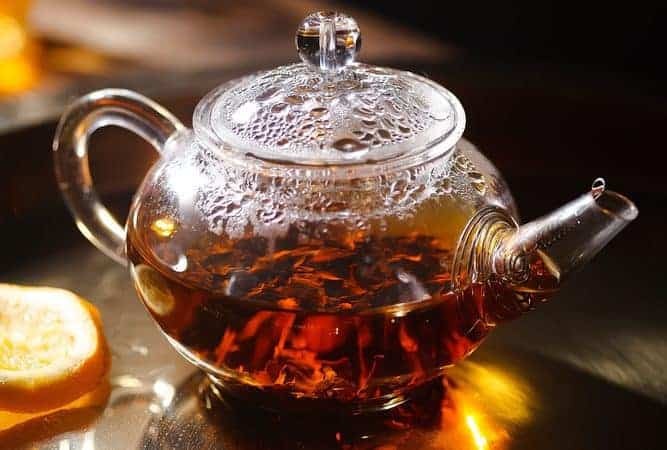 The Moroccan Mint Tea or Thé Marocain differs from the regular mint tea found in the West in that the mint leaves are steeped alongside green tea. 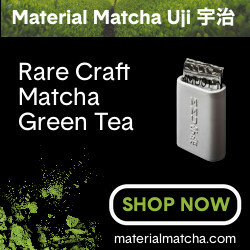 This is no ordinary green tea but specifically, a type of green tea called gunpowder tea. This Mango Green Tea Lemonade is the perfect thirst quencher for those long hot days of summer. 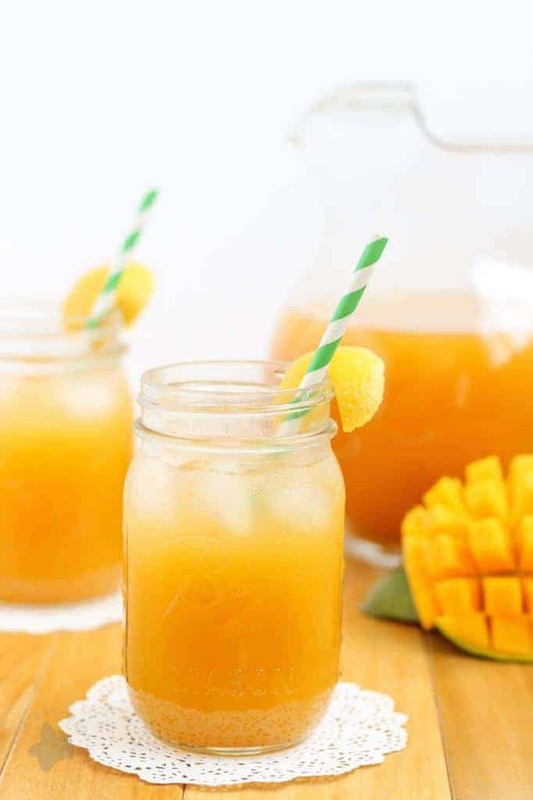 Sweet mangoes pair perfectly with sour lemons and the bright taste of green tea making this drink both refreshing and addictive. 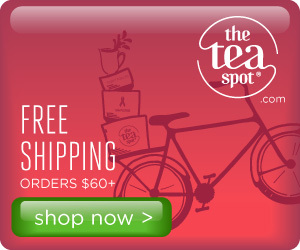 A refreshing spring vanilla strawberry iced tea – perfect combination of rooibos tea, vanilla, and strawberries. Keeps you cool and hydrated during sunny spring days. This hibiscus and redcurrant iced tea is ultra refreshing and naturally caffeine-free. Perfect for hydrating on hot days – just keep a big pitcher in the fridge. Cold brew Homemade Peach Ice Tea. Simple and absolutely perfect for the summertime, this cooling drink will leave you feeling refreshed and rejuvenated. Blueberry tea couldn’t be any healthier or more refreshing then when it’s iced. 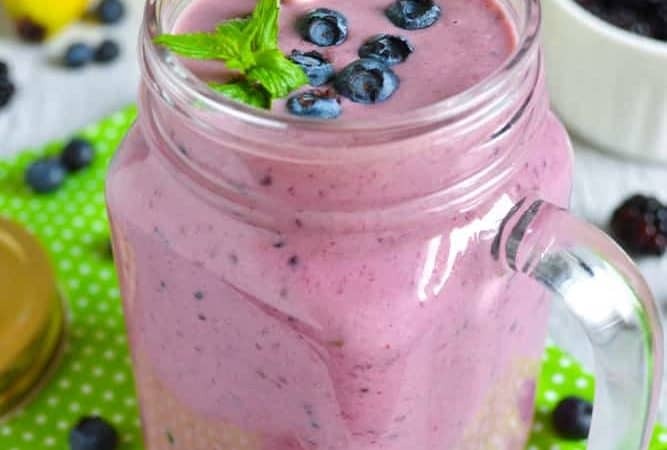 Blueberry tea is jam-packed with flavor and free radical fighting antioxidants. This fresh mint and lemon iced tea is a great summer drink. 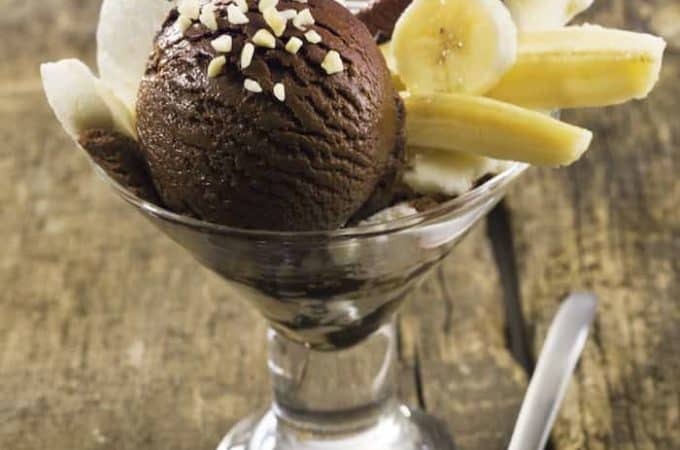 It’s refreshing, healthy and low in calories. Nothing says summer like a pitcher full of refreshing southern iced tea. This recipe flavored with homemade orange syrup is perfect for lazy summer days on the porch, your summer barbecue cookouts, and parties. Tulsi or Tulasi is also widely known as Holy Basil. The Indian Tulsi is a much stronger flavored and sweeter variation of the common Italian Basil. Perfect for making Tulsi ice tea. This refreshing ice tea is packed with all the goodness – pomegranates which are rich in antioxidants and loads of freshness of lemon and mint leaves; ideal to beat the scorching summer heat. 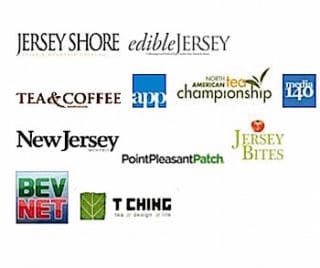 Some of these recipes call for the traditional supermarket black or green tea bag. I suggest you use a premium loose leaf tea instead. You will definitely notice a difference in the quality of your iced tea. 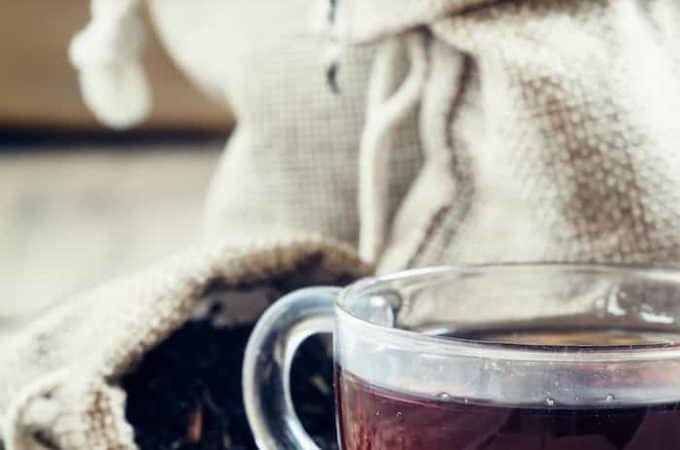 Most tea bags weigh about 2 – 3 grams. That should give you a guide as to how much loose leaf tea to use. The leaf in loose tea is larger than the tiny cuts of leaf in a tea bag, so you may need to use more loose tea and infuse it a bit longer. The small cuts of leaf in tea bags infuse fast and can turn bitter very quickly. I love to see how other people make their iced tea. It’s like peeking inside their kitchen. We drink iced tea every day at my house all year round. 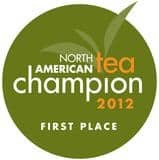 So, of course, I have many iced tea recipes myself, but the creative varieties are as endless as the imagination. 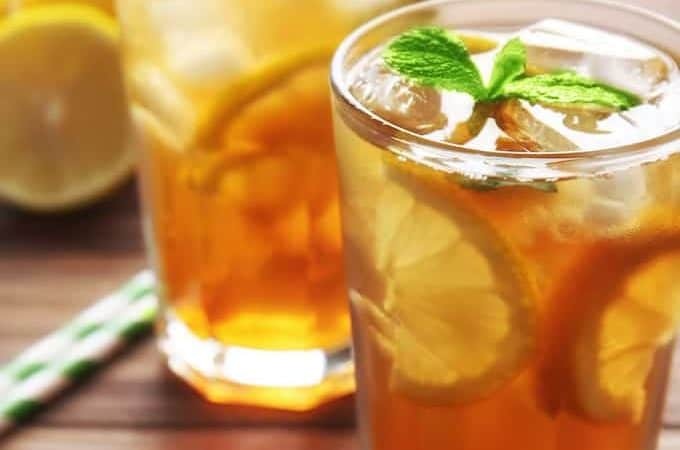 If you’re still up for more classic iced tea recipes, take a look at some of the classic iced tea recipes I have on my blog. 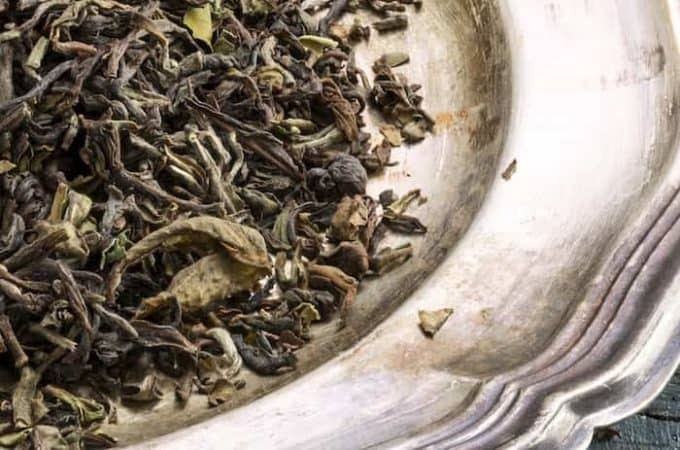 This blog is most informative and helpful for body Fitness , We can share our Best Loose Leaf Green Tea for your helping. 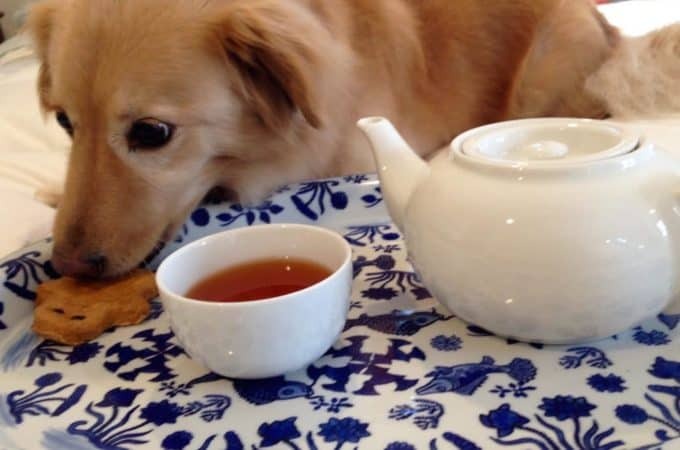 The recipes of tea making are quite good and looks refreshing.Thank you for sharing. Love this collection! I’m including it in a roundup post to publish on 8-26-17 and I intend to try several since I’m hooked on iced tea.